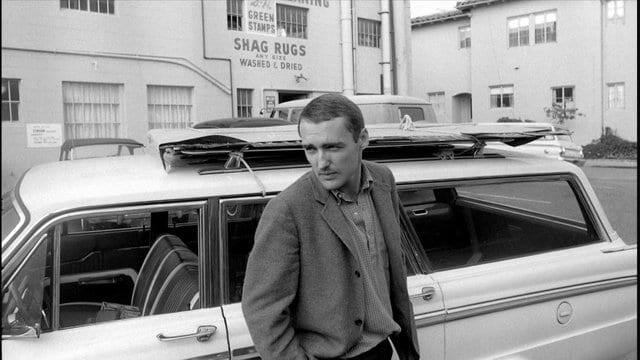 Dennis Hopper: On the Road. Museo Picasso Málaga, 29 April – 29 September 2013. Before joining the leagues of his subjects, entering into the world of celebrity as a cult director and actor, Dennis Hopper was a successful photographer who captured the anti-establishment, countercultural spirit of the 1960s through images of such iconic figures as Andy Warhol, Jane Fonda, and Paul Newman. Posted in ASX.TV and tagged ASX.TV Exhibition, Dennis Hopper, Photography.